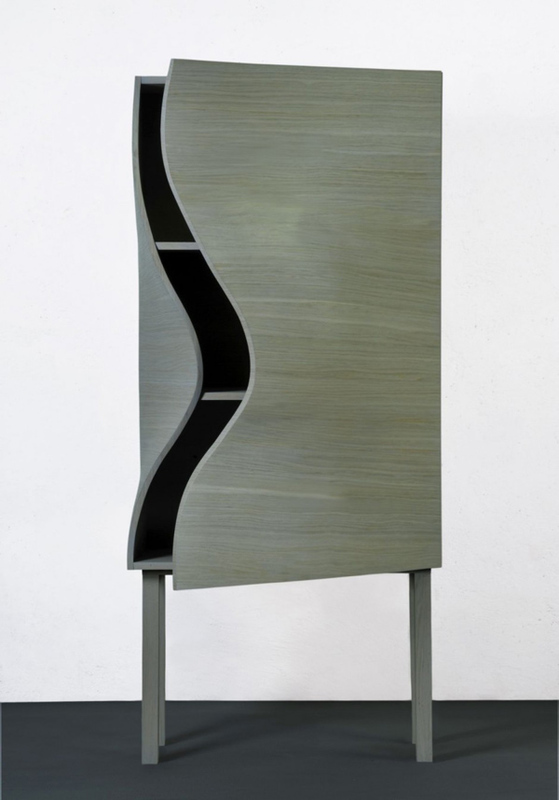 Swedish designer Jessika Källeskog has created a Surface Cabinet, a stylish and modern cabinet with sculptural body and fresh design. 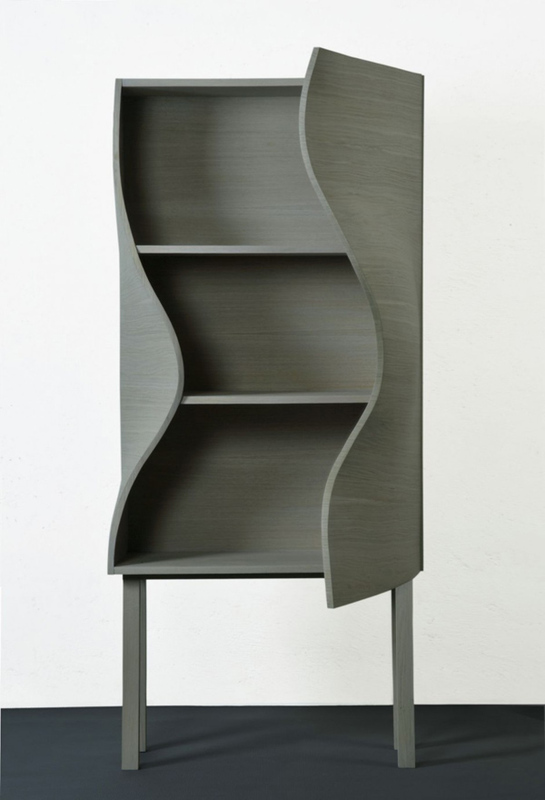 The Surface Cabinet features curved door that opens to three shelves. 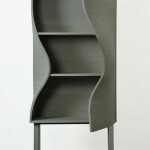 But this unusual cabinet is not the only creation by Jessika Källeskog that catches the eye. Specializing in lighting, furniture and tableware Källeskog has many interesting things to look at. The beautiful tableware Kubal made of crystal features intricate form and design. While Flair Cutlery is designed to add some, well, flair to everyday instruments we use to eat. 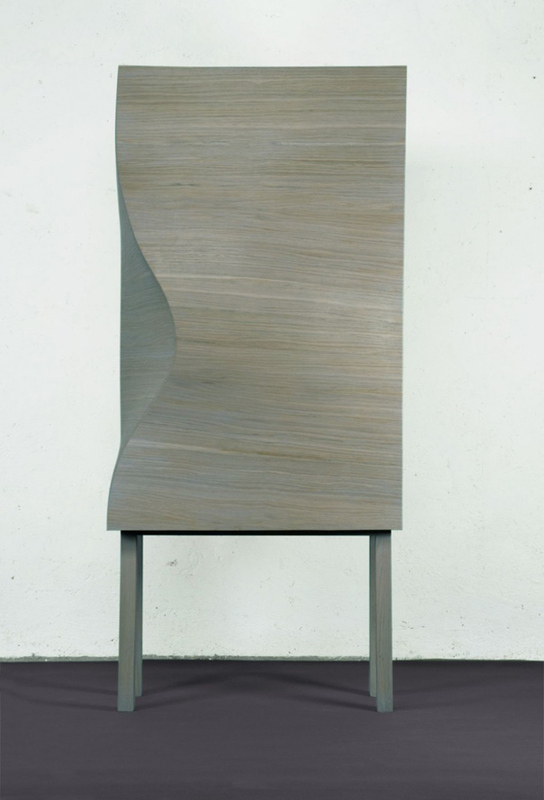 CONTOUR, Jessika Källeskog’s design company has also an interesting collection of furniture called Cut because of its design that features a cut out corner on the surface of the table or desk where you can put fruit or pencils. 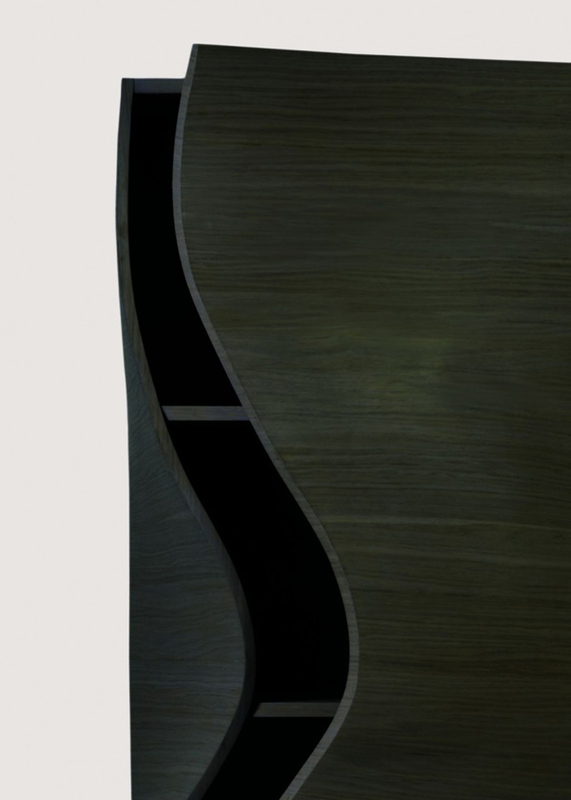 The Surface Cabinet and Surface Lounge Table will carry on the concept of the Cut collection. 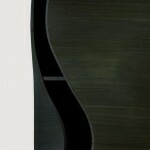 I’m in love with the Surface Cabinet it’s modern, fresh and can be both minimalist and decorative. 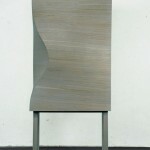 It also has this metallic shine to it even though it’s finished with oak veneer.